ParaWorld is a social web 3D platform. 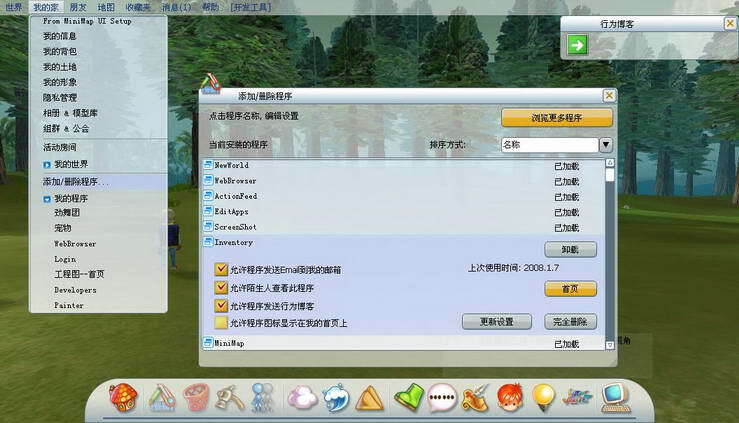 In ParaWorld, each user has its own avatar, virtual land, and can build up their dream world easily. People can play and communicate with each other and show off their ideas and creations. All world editing and movie making experiences of previous KidsMovieCreator products will be brought to the Internet. We have launched PEDN, our developer network. Developers from around the world can easily create and publish their own 3D social applications. Getting started here. DIY your building! May it be skyscrapers or village houses, all is up to you! Drive motors, planes, ships, and even animals! Build your virtual city and shoot 3D stereo movies with your friends. Open platform: currently over 1000 NPL API and dozens of MCML tags. 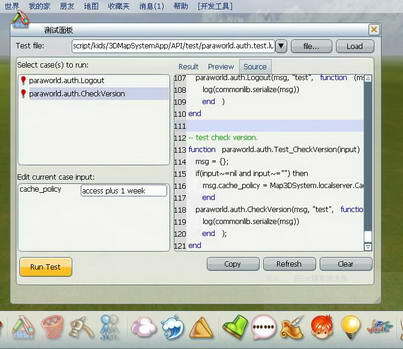 ParaWorld are powered by the ParaEngine Technology. ParaEngine is the current state-of-the-art virtual reality development platform. It supports customized applications with a full range of 3-dimentional virtual reality world experience either online or offline. The already released KidsMovieCreator is a fantastic example of the capabilities of ParaEngine platform. It allows endless possibilities yet has a graphical user interface that is tailored for different age groups. Ready to download and purchase . We are currently running a promotion which provides great value on the purchase. Don't miss the opportunity.